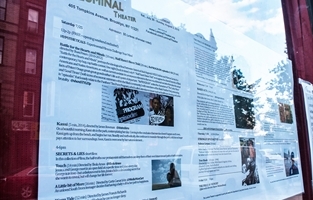 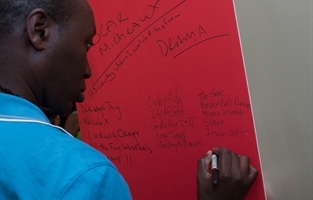 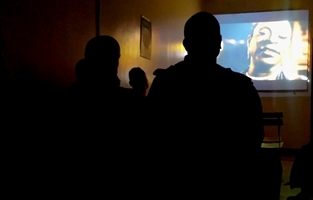 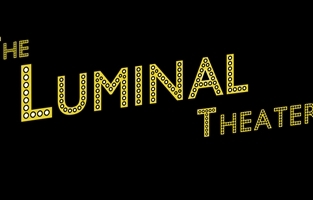 The Luminal Theater showcases African diaspora cinema with community film screenings and partnerships with small to mid-level arts organizations and groups. 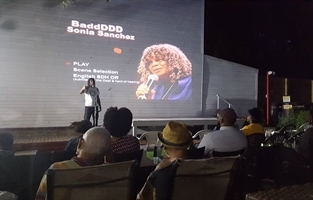 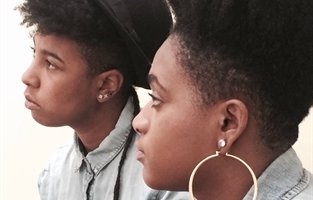 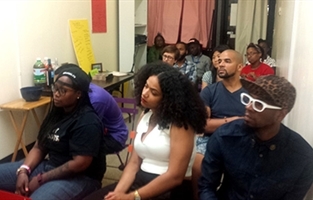 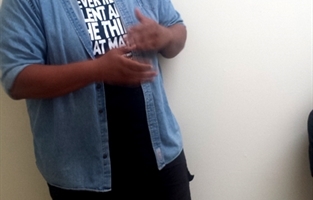 In summer of 2015, The Luminal operated a pop-up space in Bedford-Stuyvesant and have since shown select screenings in outdoor and indoor venues, as well as filmmaker focused events, and arts company collaborations throughout Central Brooklyn. 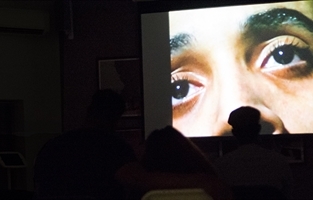 We are preparing to open our permanent space in 2018. See more at our website below.